A love story of electronic arts. Check the premieres on Clash and Kaltblut Magazine. Featuring the lead single “Dance” (out now) - an ELLE ‘Best New Song” selection for February and premiered by The Line of Best Fit with a stunning remix from Recue revealed today via NYLON), MMXII marks the group’s long-anticipated full-length. 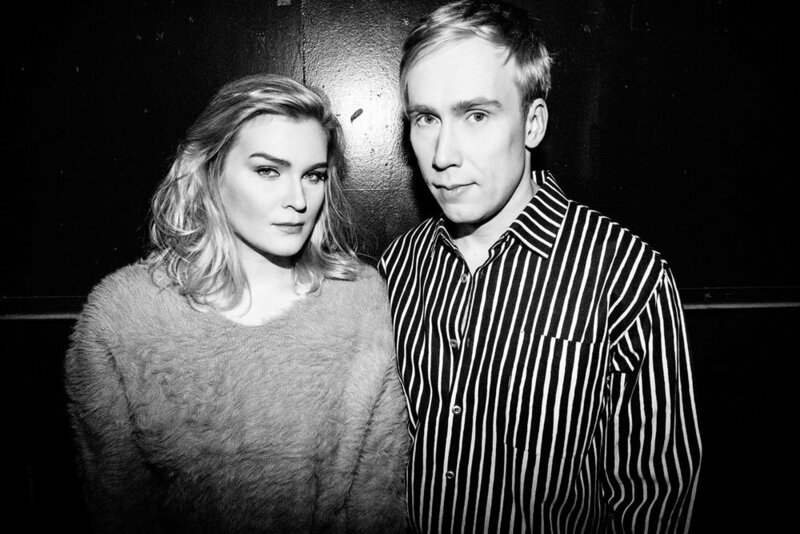 The joint-project of jazz musician-poet Hanna Toivonen and tech-futurist producer Tommi Toivonen, Phantom craft cinematic, jazz-influenced trip-hop and dark experimentalist glitch-pop-electronica haunted by past and future lives. Formed in 2012, Phantom funnel their existence in the time-space-continuum into something of a new media spiced black magic. To enhance the sonic experience, Tommi has built multi-dimensional technology dubbed The UFO (Ultrasonic Frequency Oscillator) into their studio/lab, with which you play by flailing your hands above the flying saucer-looking midi-controller, and debuted the real time visual projection software Z Vector using Kinect cameras and audio data for live performances. More music can be discovered on SoundCloud, Spotify and iTunes. 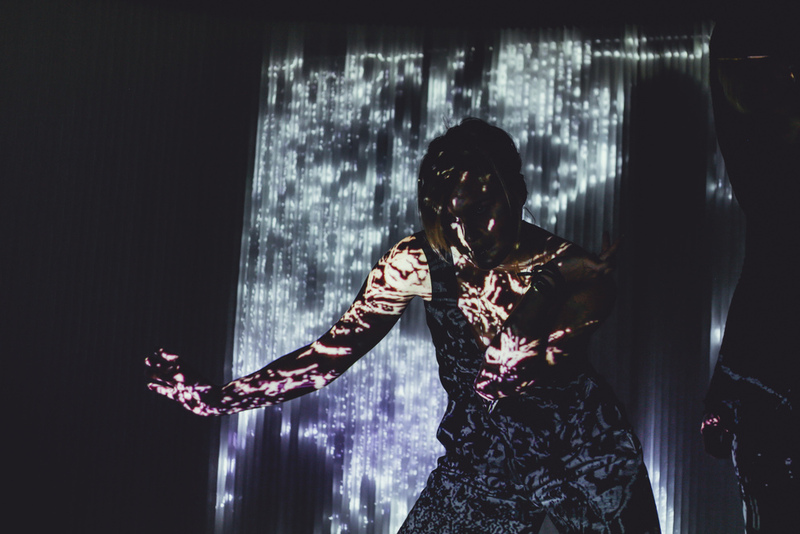 Video and 3D Kinect Visualization by Delicode Ltd & Studio Lumikuu. Directed by Julius Tuomisto & Janne Karhu. Visuals done with Z Vector http://www.z-vector.com. Keep connected on Facebook, Twitter and Instagram. Sign up for our newsletter to receive Phantom news first!